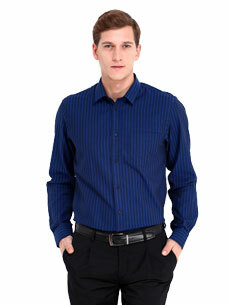 Corporate Uniform Clothing is an integral part of business culture and everyday office life. A sharp and impressive corporate uniform can be a difference between a positive or a negative impression. It can even be a deal breaker! As a corporate clothing supplier, we understand the importance of quality, fitting, comfort and customization in an office uniform. 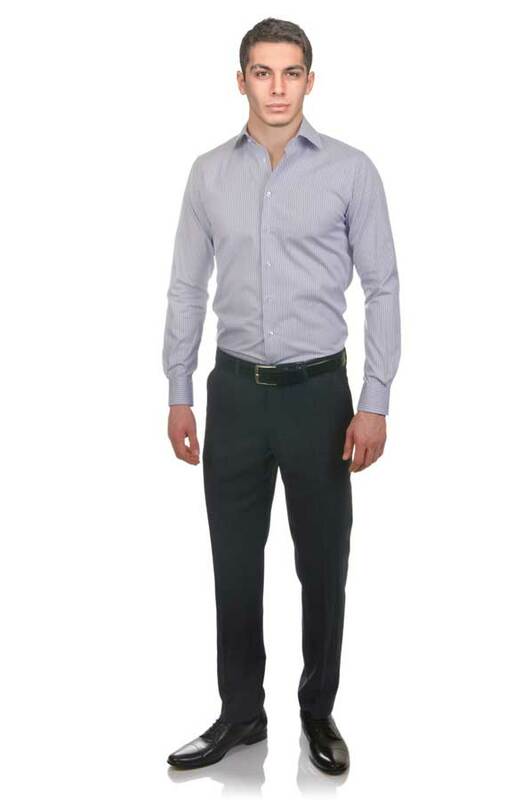 We supply a broad range of formal as well as informal office wear in UAE and all over the world. We also make company bags with logo - printed or embroidered. T-Shirt uniforms are one of the most basic kinds of corporate uniforms. Polos are essentially collared T-shirts which convey simplistic style & elegance. Business attire for both men and women begins with a formal shirt. The next and essential part of professional business uniforms are formal pants. Jeans have the durability and strength that’s characteristic of denim. Multiple pockets provide enough room for all kinds of storage needs. Formal skirts make up a secondary option for the business attire for women. 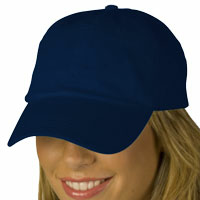 A matching or contrasting cap with polo or a t-shirt completes the look. Any formal corporate uniform can be made sharp and dapper by adding a custom company blazer/coat. From being stylish to being useful in the cold, these provide the comfort and style every casual corporate uniform needs. Suits are best for supervisors and managers - or anyone in a place of power & authority. Complete professional office uniforms for ladies and gents, with accessories such as Ties, Scarves & Belts with company branding. T-Shirt uniforms are one of the most basic kinds of corporate uniforms. Choose between Round neck and V Neck options and customize your T-Shirt as per your company requirements. T-Shirts are used in many fields such as for delivery personnel, food & beverage store clerks, as retail staff uniforms for department store attendants as well as event management and travel company uniforms. We have always paid attention to this basic garment which is why we have become the leading bulk t-shirts suppliers in UAE. Polos are essentially collared T-shirts which convey simplistic style & elegance. A corporate polo shirt has found uses all over the world in different facets of professional lives, ranging from casual & informal meetings to being work uniforms. 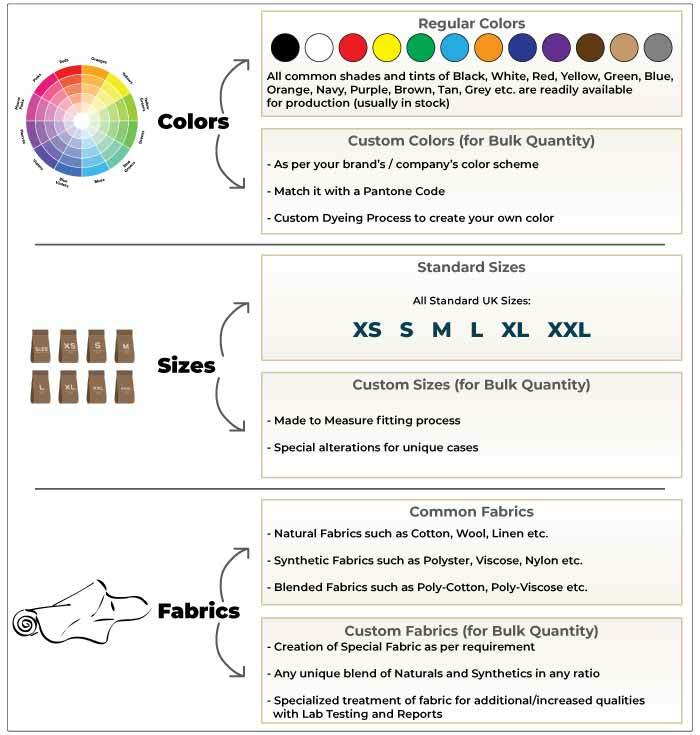 We provide many customized options for a polo in the form of cut & sew, embroidery, printing variations etc. 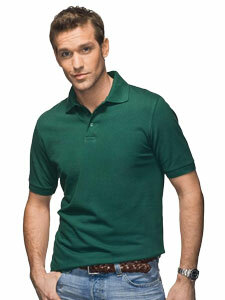 Our Polos are durable, comfortable, high quality. Just like the T-Shirt above, Polo uniforms are also in widespread usage around the world within similar fields. Cargo pants & Denims complete the casual/semi-casual corporate uniform package. Cargos are the roomier of the two, while also retaining the sturdiness and durability. 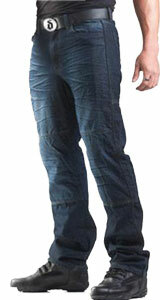 Multiple pockets being the hallmark of a cargo pant, provide enough room for all kinds of storage needs. 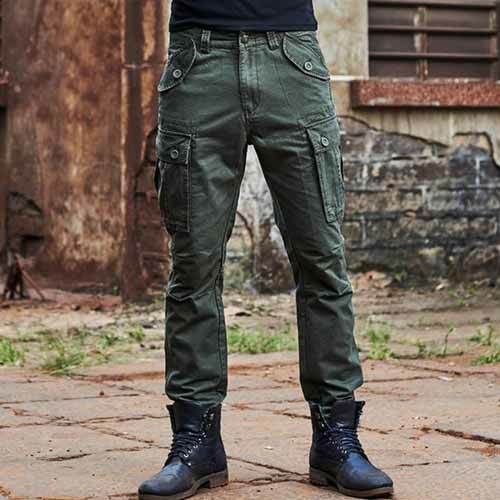 As cargo trousers manufacturers, we use a combination of soft, machine-washable cotton which is the perfect match for lightweight, abrasion-resistant polyester. Together, they create canvas-like cloth that repels wind and water, even as it feels soft and comfortable around your body. Durable, however, doesn't equal stiff and uncomfortable. The jeans can be customized to your liking with enough pockets providing ample room for storage. can be double-reinforced at the knees for extra-tough performance on the job etc. From being stylish to being useful in the cold, winter jackets and hoodies serve a lot of purposes. Be it for package or restaurant delivery personnel or for sports and recreational purposes, winter jackets and hoodies provide the comfort and style every casual corporate uniform needs. As a garment manufacturing company, we have a lot of experience in providing high quality winter jackets and hoodies customized to your company needs and design. Business attire for both men and women begins with a formal shirt. Available in a variety of colors and designs, a shirt finds its uses everywhere among companies and organizations on a daily basis. Custom embroidered work shirts with company logo marks the beginning of a great look for your company salesman, marketers and board members alike. The next and essential part of professional business uniforms are formal pants. Together with embroidered uniform shirts, formal pants for both men and women, offer a slim silhouette and smooth look. The fit should be nice and close and the leg opening should be wide enough to easily fit over boots. They are mostly made with Cotton fabric which is soft and flexible, non-irritating against skin and easy to machine wash.
Skirts, make up a secondary option for corporate uniform for ladies. If not looking for formal pants for your company needs, at TSI Apparel, we offer great quality comfort and customization options for your desired look and feel for the formal skirt, helping women's professional business uniforms look great. Any corporate uniform can be made sharp and dapper by adding a custom company blazer/coat. It makes the wearer look smart and aids in presenting oneself with confidence and style. In many cases, like in a uniform for banks, a first impression can be a deal breaker, and a well made, comfortable, durable and uniquely customized blazer with or without your company logo will give you a head start in the corporate world. The symbol of power and authority. Consistently used as "uniforms" for bankers and lawyers. 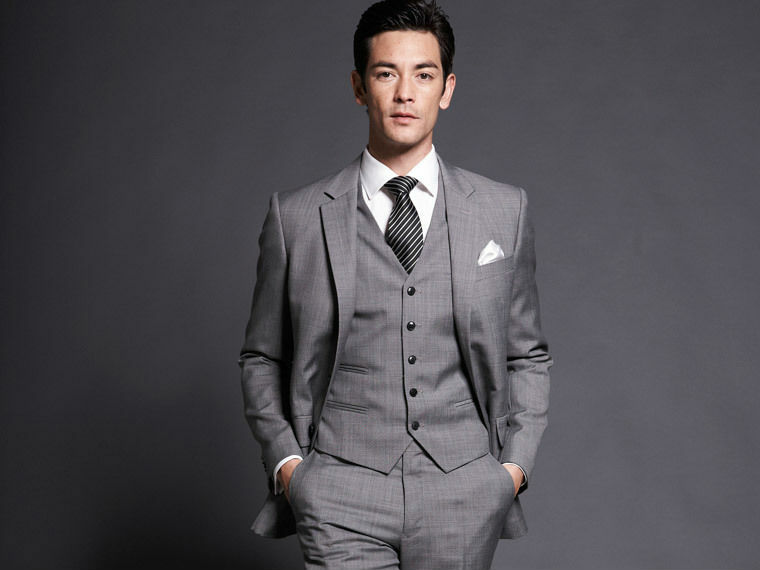 We have a complete & comprehensive guide on suits and on how to master it. Read the step-by-step guide and step up your suit game.